This qualification is aimed at qualified fitness instructors and personal trainers wishing to acquire the additional knowledge and competencies required to plan and deliver safe and effective Kettlebell exercises and training sessions. This qualification is delivered by tutors with years of experience in Kettlebell training as well as having competed in several competitions. This qualification is recognised by REPs and approved by YMCA Awards. 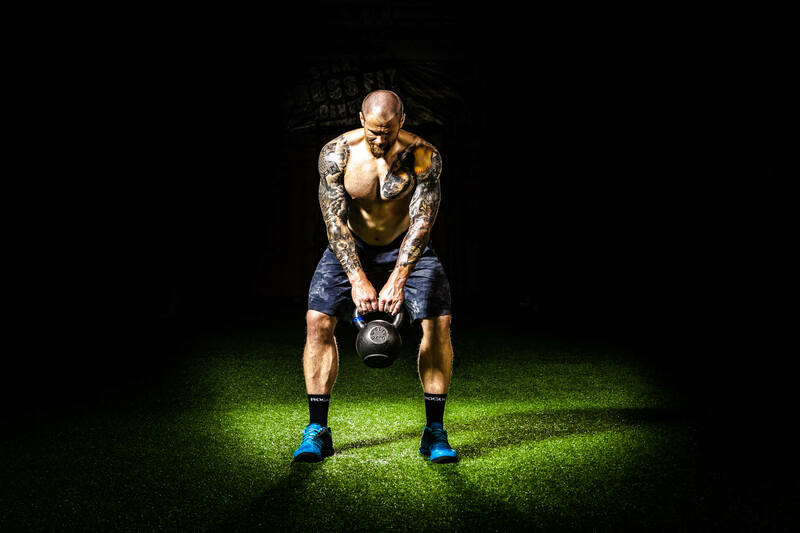 LEVEL 2 CERTIFICATE IN INSTRUCTING KETTLEBELL TRAINING SESSIONS, ONLY £109!